Well, the dust has finally settled on the holidays and 2015 is definitely in full swing here in Amsterdam. It may have taken a bit longer for the dust to settle here compared to most places though, but we got there. Why? Well, the Amsterdam air was full of powder and particulate from the, like, kagillion fireworks that were set off during the final days of 2014. We were warned about the fiery chaos that would rain down around New Year’s all year, but we still could not believe our eyes and ears when dusk fell over the city on New Year’s Eve. It was like a war zone, not that I would know anything about an actual war zone, though. We are talking non-stop amateur firework displays the size and quality of what would you see being set off by a town in America on July 4th. It was cool and all, but a little bit scary too as I am not entirely sure some of the 12 year old kids on our street setting things off were schooled in the latest firework-lighting safety procedures. This video gives you a good idea of the scene, just remember that those fireworks were going off over residential streets. One of the first things Julia and I did in 2015 was to both make lists of where we would like to go in Europe this year. 2014 was kind of our “ok, let’s get settled in Amsterdam and lay low year”, so we’d like to go a few more places in 2015. We compared our lists and the places that turned up on both became our travel goals for the year. So, without further adieu, here are our 2015 travel plans, assuming things go according to plan, because that always happens. This trip was actually booked back in 2014, so it’s 99% going to happen. We bought train tickets online two months ago to Paris, since they were practically giving them away. Almost immediately after booking, we started thinking that Paris may be a bit too busy and hectic for Holly to handle. And since Julia and I have each been there before, why not go to Normandy, as we both have really wanted to go there for a long time. We will be breezing into Paris on the 3.5 hour Thalys train from Amsterdam, picking up a rental car, and then heading straight out to Normandy. Well, we may go down to the Eiffel tower and get a picture of Holly in front of it though before we leave, because, you know. I am really looking forward to paying my respects and “learning things” at the D-Day Landing Beaches during the day, and then eating some fresh seafood and drinking Normandy Cider at night. I have Polish heritage, it’s a country I have never been before, it’s not too far from Holland, and apparently dogs are welcomed with open arms. 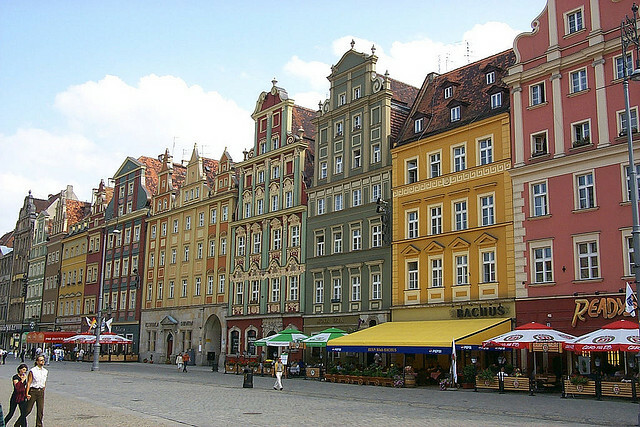 Poland seems like a perfect place to go in the Spring before the summer high season hits. Obviously the classic move is to go to Krakow as it is the most popular destination in Poland, and I imagine we will go there, but I would like to see one or two other places too. Heck, we may even get crazy and go to Warsaw, which as of this writing, I have never seen or heard anything about. We’ve been talking about going to Georgia for a while now, and it seems like this summer may be the perfect time to go. I have heard great things about Georgian wine and the food is supposed to be borderline halfway decent, too. 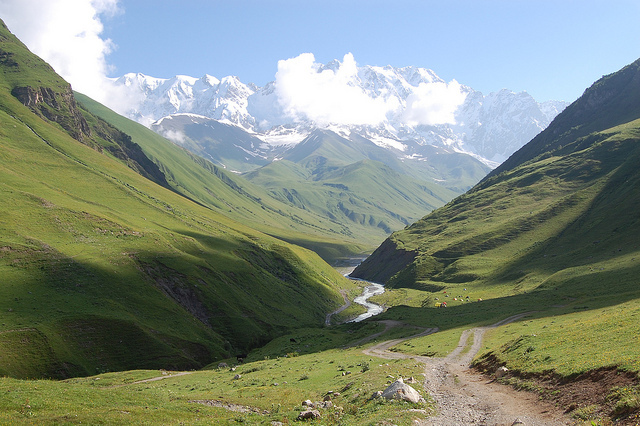 The capital city Tbilisi is allegedly Belgrade-esque cool and the Svaneti region pictured above is supposedly dotted with amazing scenery worth the price of admission alone. Speaking of that, prices are relatively cheap in Georgia, so it could be a good place to grab an apartment for a week or two and just take our time seeing the country while the Basset Hound stays in Holland. Try as I might, I can never completely shake a desire to go to Italy off my list, and luckily, Julia feels the same way. We really want to go to Sicily, but since neither of us have ever been to the lakes of Northern Italy (Lake Como, Lake Maggiore, Lake Garda) either, we may end up there. I’ve almost gone there a couple times, but was never able to pull it off. 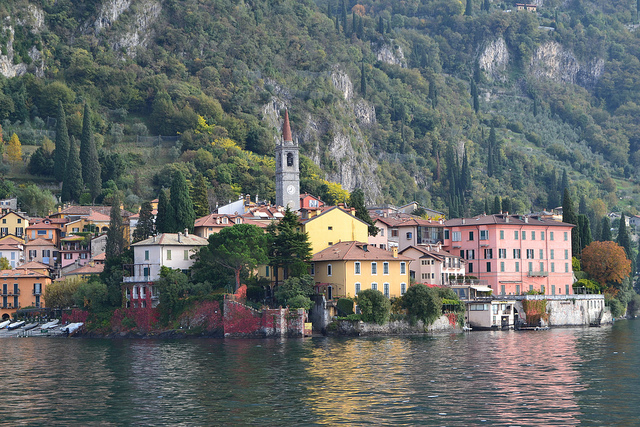 I have spent so much time being well behaved inside the Bellagio casino in Vegas, I almost feel like I owe it to them the to see the real Bellagio on Lake Como. Wherever we end up in Italy, it should be fantastic. Ideally, we’d do a combo of Sicily/Lakes, but I’m guessing we will have to just pick one. If we go up north, I’d love to tie this into maybe a night or two in Torino or Ferrara as they are apparently amazing food spots. Italy seems like a perfect spot for Fall, but who knows. It may be a stretch to even attempt to squeeze in Portugal, but it came up on both of our lists too, why not chuck it up here. 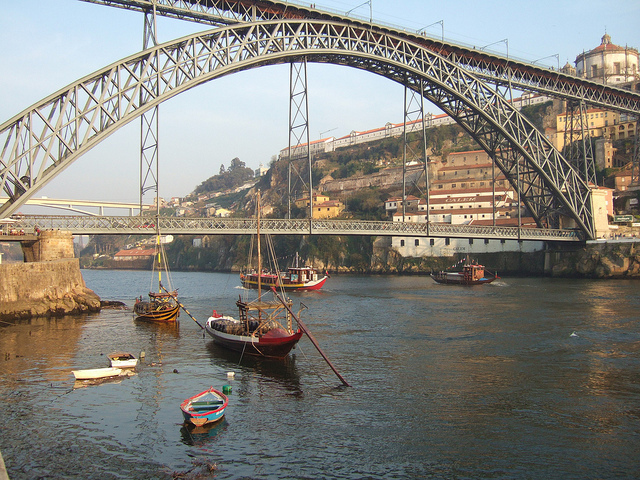 I would love to go to Porto and sip on some Port wine and watch a sunset from a romantic hilltop apartment (they have those, right?). I’d also love to see some smaller towns along the middle coast of Portugal, as it seems the beaches of the Algarve and Lisbon tend to hog all the attention here. If we can, we also would love to see some other places in The Netherlands like Utrecht, Delft, the beaches, and maybe even some cute small town with canals and bridges and stuff. Plans could also swerve if we are, cough, lucky enough, cough, to have any family members come and visit. Well, as they say in the movies …. “that ‘oughta hold us for a while”. 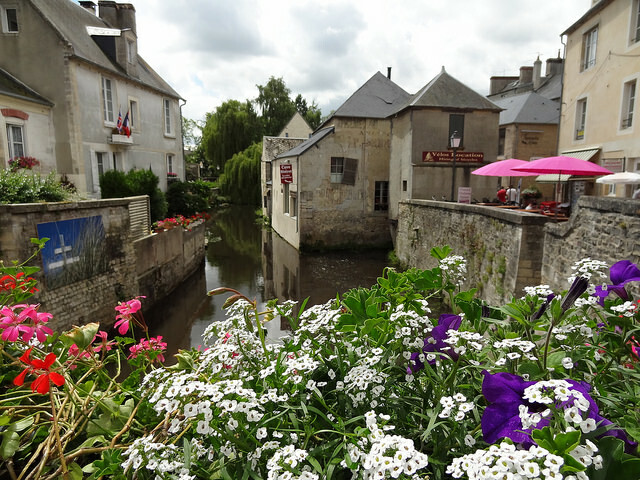 Normandy is something else. The coast is the same as anywhere else, but it’s the history of the place. The beaches run from the edge of the Cherbourg peninsula to Ouisterham, east to west Utah, Omaha, Gold, Juno and Sword. Also worth seeing are the (pretty harrowing) cemeteries at Bayeaux (British and Commonwealth) and Coleville-Sur-Mer (American). There are still some bits of harbour left on the British beaches, and still some gun emplacements around. Possibly the most incredible place to see if the Pont-du-Hoc. American Rangers will forever have my utmost respect for that one mission alone! Krakow is indeed a great place to go, but it is definitely the poster boy of Polish towns. It’s tourism is the biggest thing about it. Plus it’s location near Auschwitz. Got it. Yeah, it looks like we will be renting a car in Normandy so should be able to pretty much control our own destiny on where we go and stuff. I assume I will be just walking around slack-jawed in awe and respect the entire time. Yeah, this I know about Krakow, that’s why I am intrigued by the good things I am hearing about Wroclaw, mainly that it’s a poor man’s Krakow, and since we are poor, that could be a nice fit.